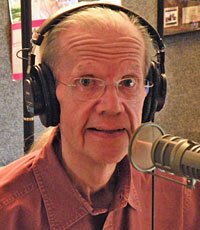 Dale Dorman’s 45 year career in radio did not start in Boston but for anyone that has ever turned on the radio in New England his iconic voice and razor sharp wit were instantly recognizable. Dale was born in 1943 near Syracuse NY and it didn’t take long for him to figure out that he wanted to be behind the microphone. At the young age of five Dale heard a radio broadcast and once his mom explained how it all worked-he instantly decided that this was what he wanted to do- and he never looked back. At his first on air gig Dale, having no demo tape, went on the air for about 20 minutes and was hired on the spot. During his four decade career in radio Dorman worked for stations from California to Boston, working overnights at first, and readily admitting that he was horrible when he first started out; but with Dale’s sense of humor, impeccable timing, and of course that wit, it didn’t take him long to get better at his craft. 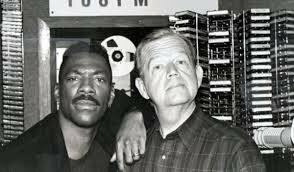 He worked for WOLF in Syracuse and KFRC in San Francisco for two years when station management suggested to Dale that he do mornings; and in August of 1968 he landed the gig at WRKO and the legend of “Uncle Dale” was born in Boston. 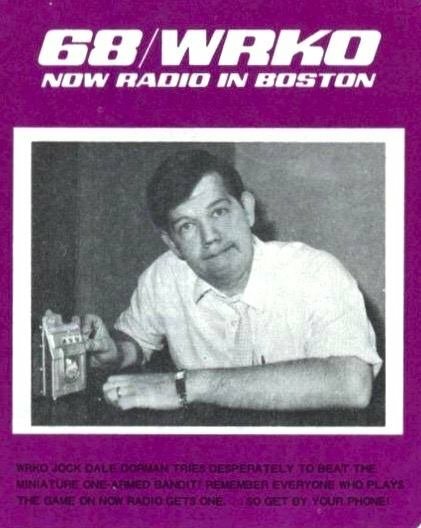 Over his impressive run on the airways in Boston Dale worked for WRKO, WXKS, and WODS among others. He was an on air personality at WRKO for over ten years and at WXKS for an unbelievable 23 years. He had been quoted as saying that he had come full circle-playing the same music at WODS (the former oldies station) as he started out playing at WRKO. He also worked for V66-Bostons short lived music video television venture hosting the weekend break show. Dorman had a profound impact on those who worked with him from interns to broadcast legends. Matt Siegel of WXKS said that Dale “took me under his wing” and that “he was the best there ever was.” Dale never had the booming pipes of some disc jockeys but no one noticed because he could make that fraction of time during a song intro more entertaining than anyone. He was an absolute master at using that five to ten seconds and seemingly cramming ten minutes of information into it. He could amuse you by teasing his colleagues (newsman Bill Rossi comes to mind) or by using his unique style and delivery to make even school closings entertaining. Recognizing his greatness, the Rock and Roll Hall of Fame inducted Dale in 1995 and he was inducted into the Massachusetts Broadcasters Hall of Fame in 2010. His legacy will live on in these two institutions and will serve to inspire future generations of broadcasters across the country and the world. Sadly Dale passed away in October of 2014 at his Tewksbury home after a long illness. 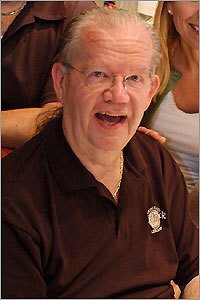 He will always be remembered by people of my generation as “Uncle Dale” the voice that we heard on the way to school, the voice that introduced our favorite song, and of course the voice that made us laugh. 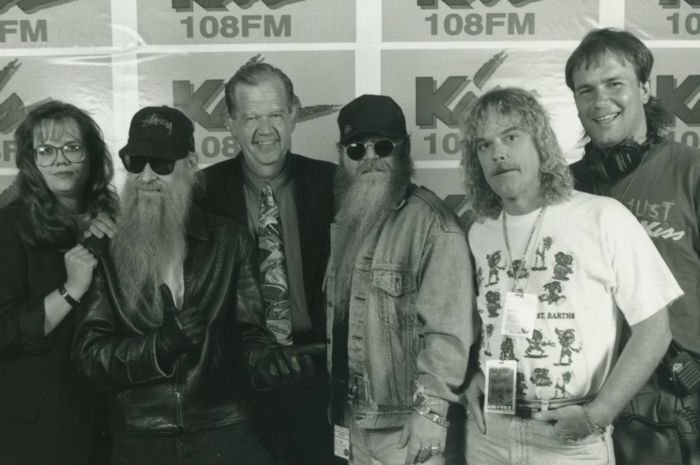 For all those years Dale was much more than just a disc jockey… Dale Dorman was an entertainer.